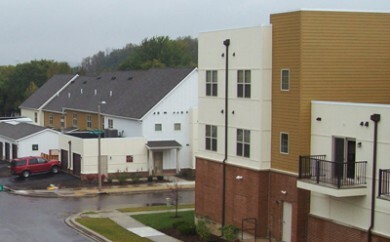 Since 2003, Dimension Development LLC has been involved in 23 affordable housing initiatives throughout the State of Wisconsin. 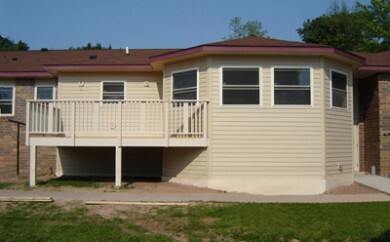 104 units of older adult and disabled housing rehabbed in Oshkosh, Wisconsin. 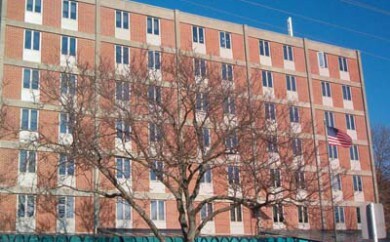 66 units of older adult housing rehabbed in Beloit, Wisconsin. 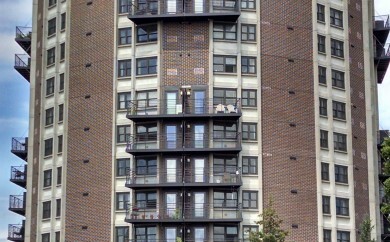 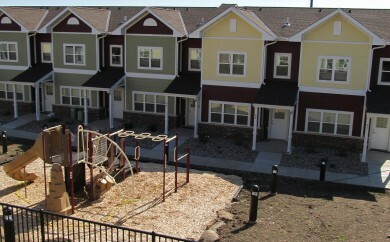 71 units of family housing rehabbed in Madison, Wisconsin. 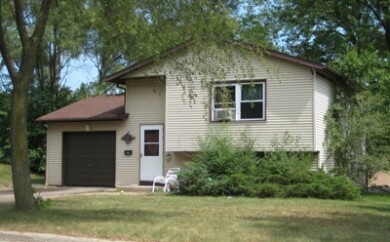 65 scattered site units of family housing rehabbed in Beloit, Wisconsin. 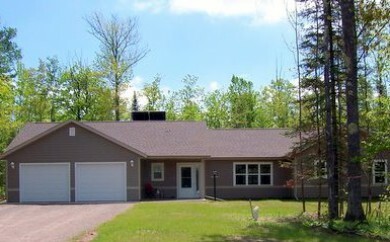 24 new construction family homes on tribal land in Bayfield, Wisconsin. 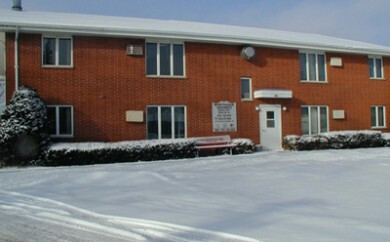 23 units of older adult housing rehabbed in Brillion, Wisconsin. 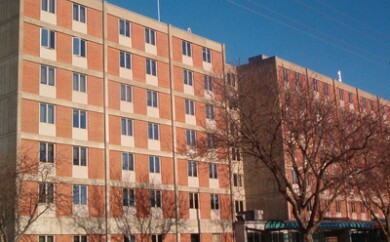 49 newly constructed units of family housing in Madison, Wisconsin. 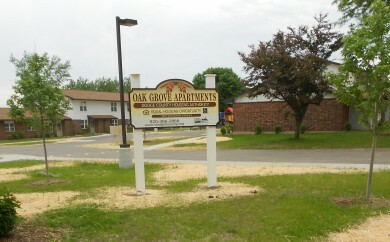 57 units of older adult housing rehabbed in Whitehall, Wisconsin. 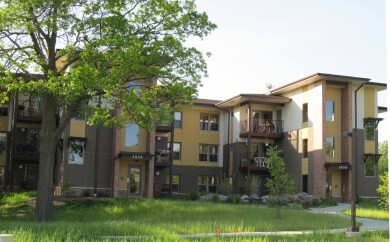 24 units of older adult housing rehabbed in Brillion, Wisconsin. 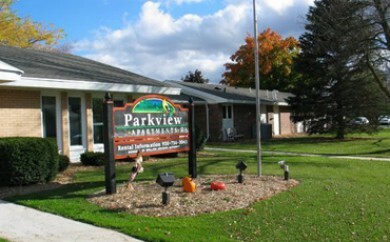 121 units of older adult housing rehabbed in Oshkosh, Wisconsin. 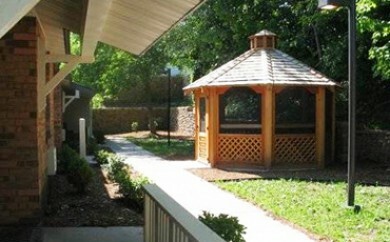 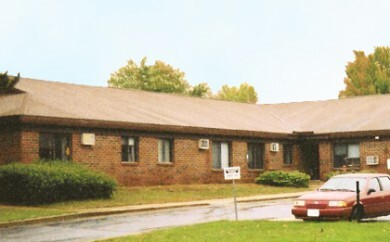 40 units of older adult housing rehabbed in Arcadia, Wisconsin. 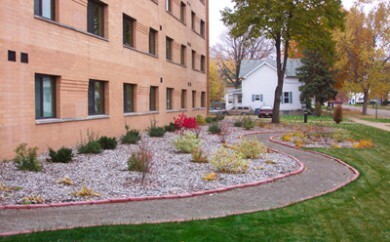 37 units of older adult housing rehabbed in Stevens Point, Wisconsin. 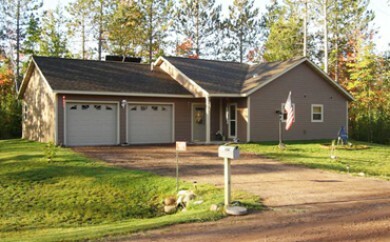 90 units of older adult and family housing rehabbed in five communities in Bayfield County, Wisconsin. 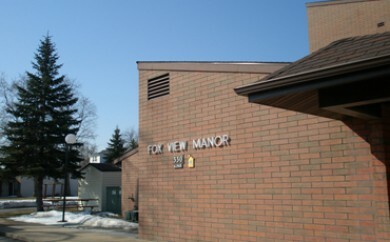 36 units of older adult housing rehabbed in Stevens Point, Wisconsin. 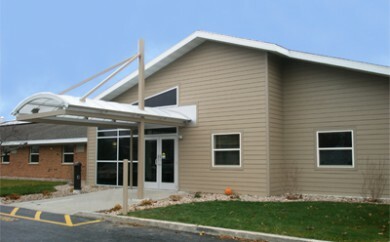 36 units of older adult and family housing rehabbed in Washburn, Wisconsin. 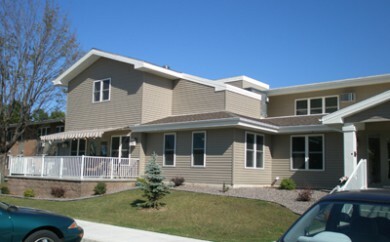 48 units of older adult housing rehabbed in four communities in Bayfield County, Wisconsin. 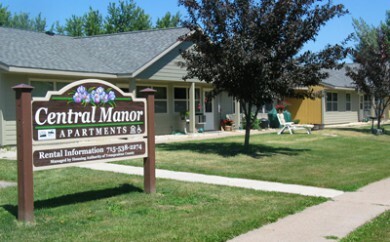 36 units of older adult housing rehabbed in two communities in Marathon County, Wisconsin. 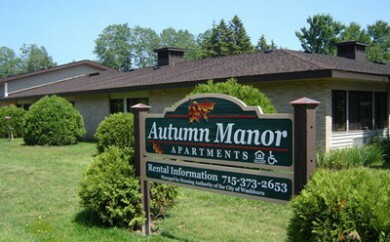 140 units of older adult housing rehabbed in seven communities in Marathon County, Wisconsin.